According to the Common Core Standards, more time in the early grades should be spent on numbers (and number operations) than anything else in math. 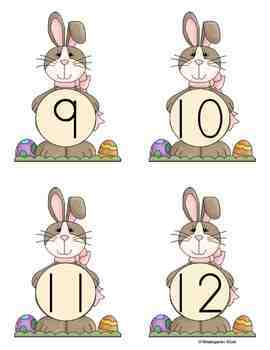 Number flashcards are a helpful tool for introducing and practicing number recognition. They can be used for games, activities, and flashcard drills. Flashcards have a place in the classroom from the beginning of the year to the end. 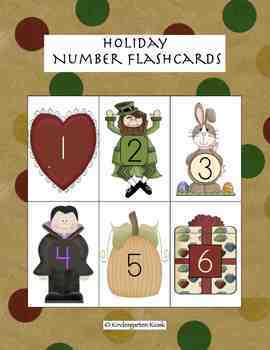 The holiday flashcards are great for whole group drills and activities, but can also be used with small groups and individual students. Each set can be used for number recognition practice, naming numbers quickly, counting on from a number other than one, and sequencing numbers. Flashcards are an important learning material. 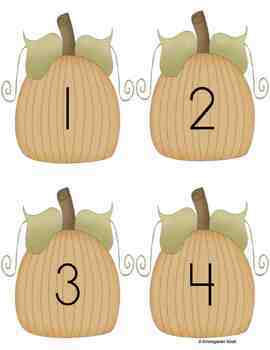 Check out these as well as our four seasons and alphabet flashcards to add a little variety to your letter and number practice!